TechPro, a provider of lighting, video and sound services for the live events industry has announced a switch of role for Event Services Director Mike Foyle, who is now set to focus on improving the company’s communication and collaboration with its clients. Commenting on the change Foyle said: “This is a new role designed to help us engage better with our clients and understand more fully what they hope to achieve from their events, which will determine how best TechPro supports each production. 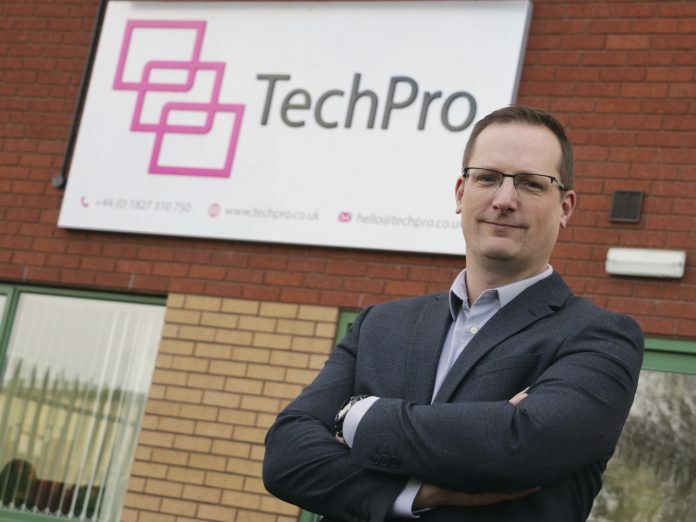 TechPro Managing Director Mark Stokes commented: “The significant growth we have achieved in recent years has been driven in large part by our commitment to the flawless delivery of live events, regardless of size or complexity. This switch in focus for Foyle takes nothing away from our renowned project management abilities, or the resources at our disposal. The focus on our flawless delivery remains at the forefront of the projects team.